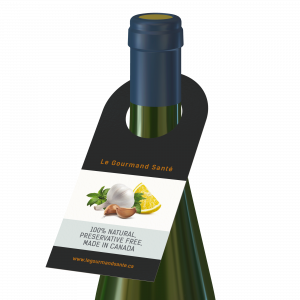 Add a custom message to bottles of all kinds with Bottle Neck Hang Tags. Choose the selections that best match your artwork specifications and your desired output format. This type of stock is similar to thick index cards, though the finish is much higher quality. This is a very versatile stock, and the uncoated finish is ideal when a slick and shiny look is not desired, while the firm 14pt. stock folds precisely. 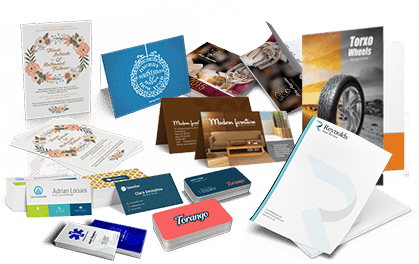 This type of stock is commonly used for presentation folders, postcards, and bookmarks. This thick, stiff, and functional stock is coated on both sides with a glossy finish. 12pt C1S is Gloss Coated on 1 side and uncoated on the other for items that will need to be written on. 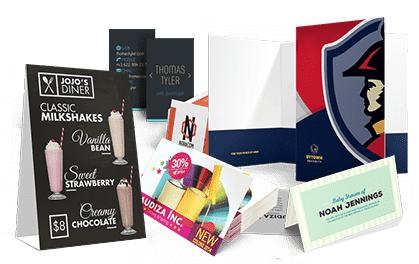 This is slightly lighter than the average business card and is ideal for items that fold, such as Greeting Cards. The 4 main process colours will be used to print on both sides of the selected paper. Colours other than CMYK that are used in your design file will automatically be converted. For optimum results and less variances from screen to print, please ensure your artwork is created in CMYK. If you are using a pre-designed template, you do not have to worry about the colours being off except for any elements you add to the template. The 4 main process colours will be used to print on the front side only of the selected paper, with no printing on the back of the piece of any colour, including black. Colours other than CMYK that are used in your design file will automatically be converted. For optimum results and less variances from screen to print, please ensure your artwork is created in CMYK. If you are using a pre-designed template, you do not have to worry about the colours being off except for any elements you add to the template. This diecut consists of a large hole for the doorknob, and an angled cut that runs from the top of the circle cut to the top of the doorhanger. This angled cut makes it easier to attach the doorhanger to doorknobs of various styles and designs. This option also includes a perforation 2" from the bottom so an additional, removable piece can be included in the design. When this option is chosen, no additional coatings will be applied to the piece. A high-gloss coating will be applied to the piece, which is cured with Ultra Violet light. This coating provides protection against scuffing, as well as making images and colours look more bright and vibrant. As the coating is oil-based, it repels ink and should not be used with any application that needs to be written on, even with pen or felt-tipped markers. The order will be packaged in batches of 50, and shrinkwrapped in plastic film. The order will be packaged in batches of 100, and shrinkwrapped in plastic film. You are almost ready to order! 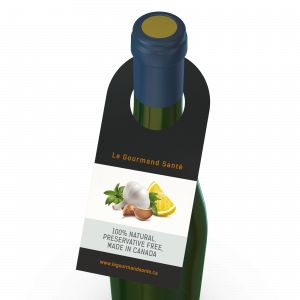 Bottle neck hang tags, as the name suggests, are placed on the neck of a bottle. 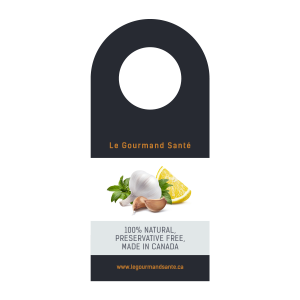 These are usually seen on wine, spirits, or beer, but can be placed on other beverages as well, or even non-consumable products like perfume or body wash. 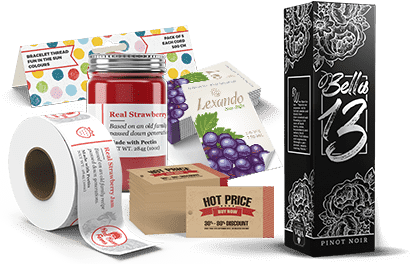 Ideal for time-limited messages, such as holiday greetings, sales, nominations, or "Featured in" messages, they can also be used to add a personal touch to gifts for weddings, welcome baskets, or corporate functions, to name a few. A wide range of paper and ink options means there's something for every occasion.